Home>New Songs>YoungBoy Never Broke Again Songs> Youngboy Never Broke Again Keeps It Gully On "FREEDDAWG"
Despite the mounting legal troubles that Youngboy faces, he hasn't allowed it to derail him from his career. Over the past few years, the rapper's delivered a massive amount of music whether its loose singles or surprise projects. 2018 was a big year for the Louisiana rapper. He delivered five projects throughout the year including his debut album, Until Death Call My Name. We're four months into 2019 and he hasn't released a new project but this weekend, he did come through with his latest track, "FREEDDAWG." Youngboy Never Broke Again is back with his first drop since February. 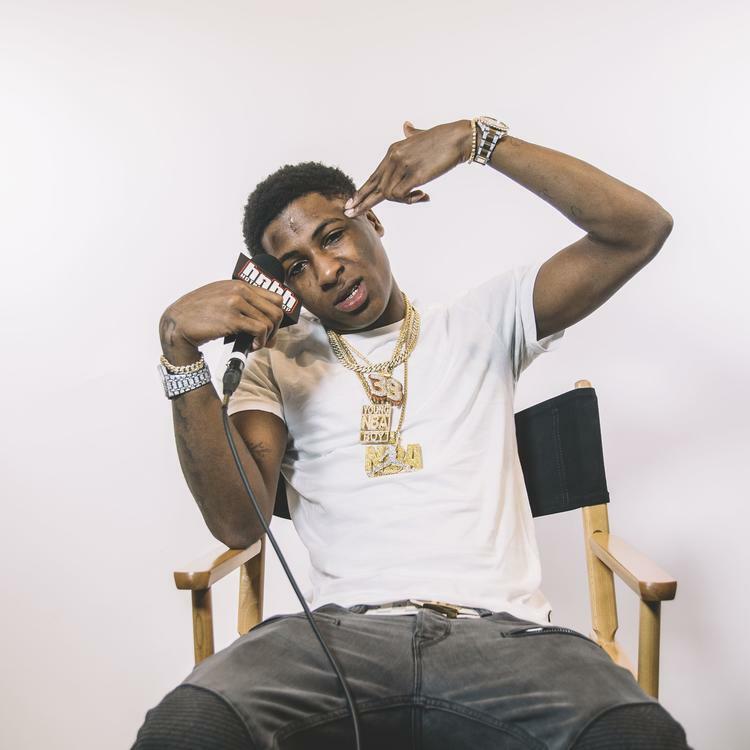 The rapper's latest single is a Southern heater, finding NBA Youngboy delivering hard-hitting street bars over some production provided by DJ Swift. In late 2018, Youngboy Never Broke Again revealed the cover art for his project, 38 Baby 2 which he's been teasing for a minute. It's unsure if that will be the next project from Youngboy but we're hoping he has a new project on the way. 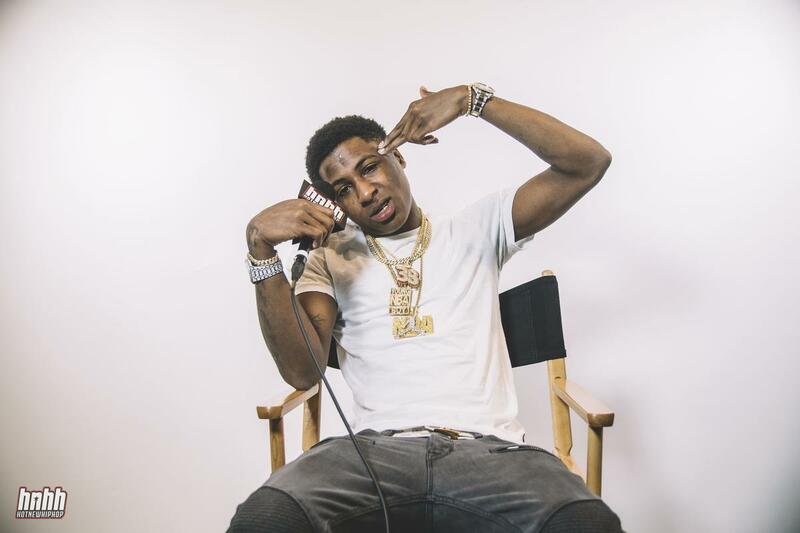 SONGS Youngboy Never Broke Again Keeps It Gully On "FREEDDAWG"